If you'd rather just watch Netflix and catch TV over the air for free, while still being able to skip ads, Nuvyyo's Tablo Quad DVR might be for you. It packs a 4-tuner DVR, letting you find, record, store and stream up to four live antenna TV channels at once. More importantly, Tablo has caught up to TiVo's Roamio, letting you skip OTA commercials automatically via a beta feature. It uses a cloud-based system that marries algorithms and machine learning to help you enjoy an ad-free experience without lifting a finger. You can skip a lot of ads, because the Tablo Quad can use external USB drives or internal SATA drives totaling up to 8 TB, or around 166 straight days of HDTV content from an OTA antenna. It works via 802.11ac WiFi or Gigabit ethernet, and supports Roku, Amazon Fire TV, Android TV, Apple TV and Chromecast, along with Smart TVs with built-in streaming tech. 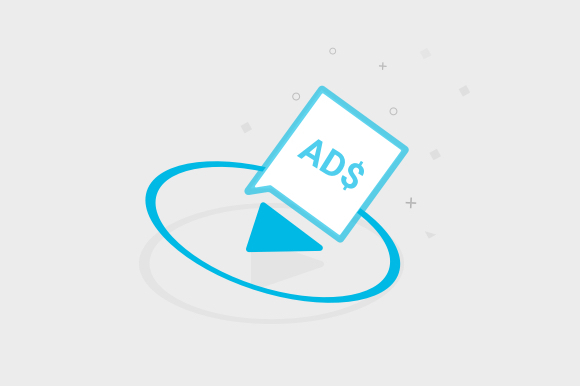 To get the ad-skipping beta, you'll unfortunately need to shell out for the optional guide data service, which runs $5 per month ($6 CAD), or $150 for a lifetime service. That feature also gives you episode and series synopses, cover art and metadata for programs, along with one-touch series recording and out-of-home streaming. The Tablo Quad arrives at the end of Q1 in 2019 for $200 or $260 CAD.